They confirmed the news late last night. Coronation Street bosses have revealed that Aidan Connor will tragically take his own life in episodes to air next week on the show. 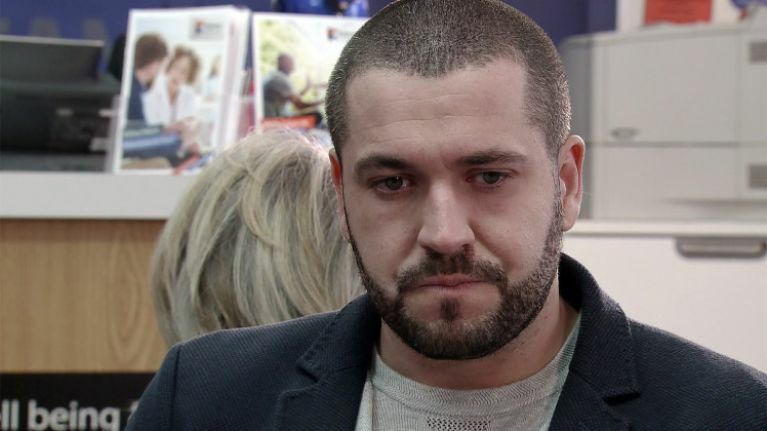 It was confirmed in February that actor Shayne Ward would be leaving the show at some point this year, and now producers have confirmed the heartbreaking storyline that will be his last. In a special hour-long episode to air next Wednesday, Johnny Connor goes looking for Aidan after he failed to turn up for work, only to find his body in his apartment. The news of Aidan’s tragic death quickly spreads through Weatherfield leaving everyone in shock. Aidan will make his final appearance on screen next Monday, May 7, however, no scenes of suicide will be shown on screen. 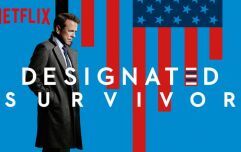 "I am honoured to have been trusted with a storyline like this, it shows the confidence that Kate and the team had in me to be able to play it,” Shayne said of his final storyline. “When you get given a storyline like this it is a decision that is not taken lightly, I have played it with as much honesty and truth as I could. “I am very proud of what I have done in my three years on the show and on this storyline in particular." Shayne earlier this week admitted that filming his final scenes on the show was tough. “I had a bit of a breakdown when I filmed my final scene. It’s one of Corrie's most shocking exits,” he told the Daily Star.